Big news! 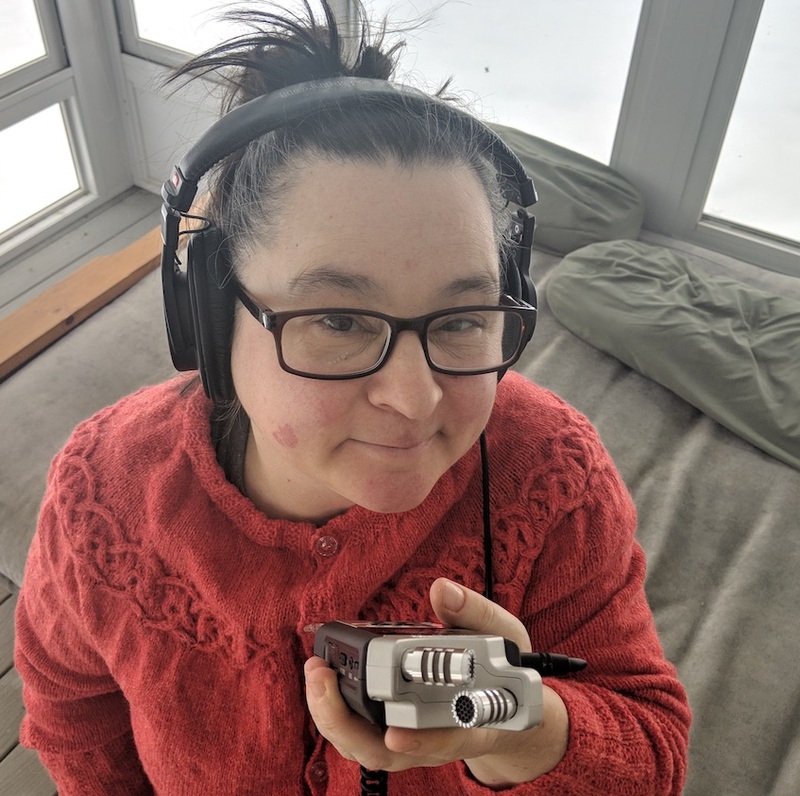 We’re growing, and we want to hear from you. 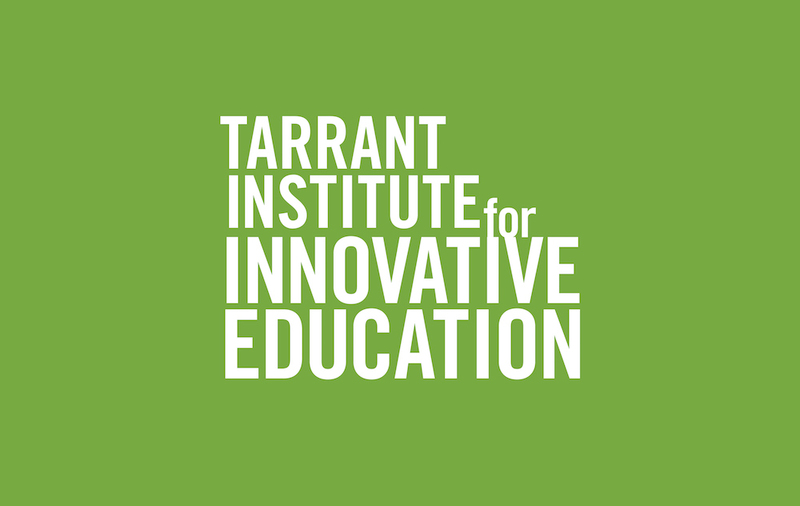 This morning, the Richard E. and Deborah L. Tarrant Foundation announced that another $5 million gift to the Tarrant Institute for Innovative Education, increasing their annual budget to $1.5 million. The new funding will allow the Institute to triple the number of Vermont schools they are able to serve. The new funding will allow the Institute to triple the number of Vermont schools they are able to serve. So what we want to know now is: is your school ready to partner with us? 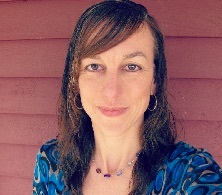 Are you in need of professional development for technology? 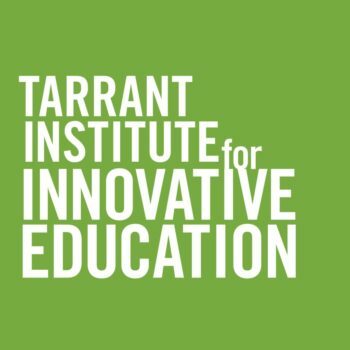 If you and your school or district are interested in hearing more about partnering with the Tarrant Institute, check out what we’ve done with partner schools so far and get in touch.